Our gelatin capsules are derived from premium raw material which is sourced from Rousselot, the largest supplier of superior bovine bone gel. The whole process of manufacturing gelatin capsule conforms to GMP standards. 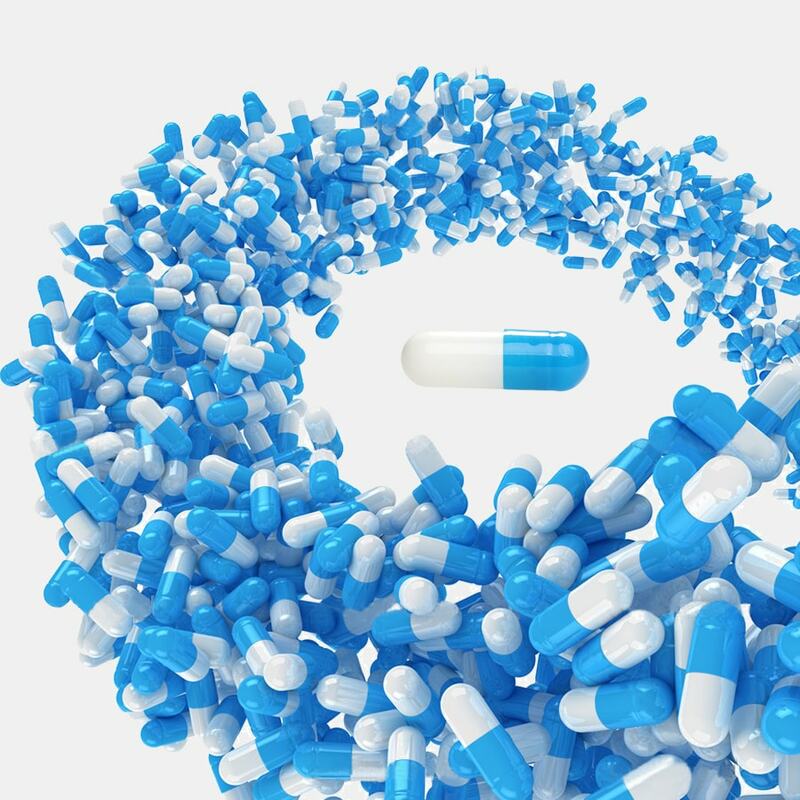 Our gelatin capsules are with high quality and meet the requirement for pharmaceutical use, and compatible with capsule filling machines of all types. High quality and compatible with all types of filling machines.